Current technology and the convenience of modern life have created both benefits and problems for our body. Simply put, modern life does not require us to move enough to keep our body’s soft tissues hydrated and to burn off excess energy from an ample diet. It’s that simple and that tragic. We are 80% water or fluid and movement is required for the body’s fluid hydraulic systems to function. 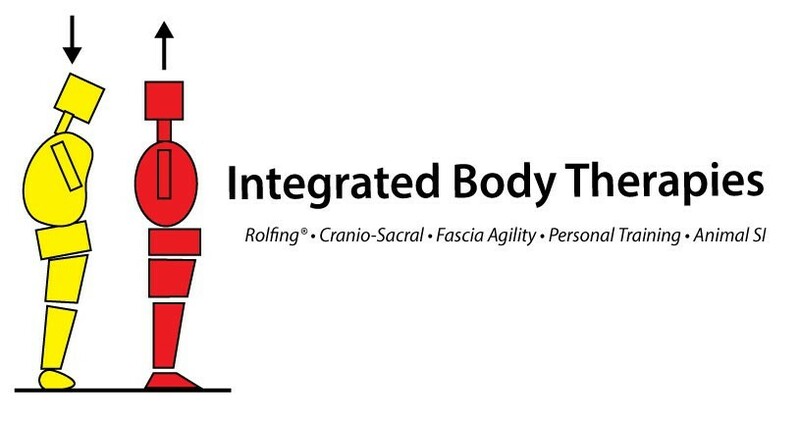 The soft tissue–what we call the Neuro-Fascial web–requires hydration through movement to maintain its health. The body requires healthy neuro-fascia for optimal communication, strength, balance and general performance. Over two thirds of the population of the USA is obese or overweight. Of the normal weight population two thirds are over-fat–even though we’ve been suffering through fat restricted diets–with fat surrounding the organs! It’s suggested that forty percent of Americans are running on 5 hours of sleep a night. By running we mean the type of mental running between our phones and computers chasing after an endless stream of to-dos, under constant stress. We spend money on drugs–prescription, over the counter, recreational–with their inherent side effects in a misguided attempt to be Healthy and relax. Organizing movement and intelligent nutrition are the start. We need to start moving again but not in just any way. We need to move in a way that promotes hydration to the body’s Neuro-Fascial web. Unfortunately some of us have stopped moving for so long we’re too stiff to move without fear of getting hurt from it. Or worse we move in a single cyclical way–bike, run, swim–that we get “sore” from multi-planar movement and decide that this isn’t the answer. We need to hydrate the tissue and re-introduce gentle functional body movements back into our life. We need to make gradual changes to our nutrition to support our body’s needs. The changes are gradual to make sure we develop the habit of healthy nutrition. How many times have you decided to start eating healthy in January to be back where you were by March? The combination of Rolfing, Functional Strength/Conditioning and Nutrition are powerful ally to support our high stress lives.